The Department of Health and Human Services says women should start getting the PAP screening at age 21. The cancer screening is simple and affordable and is covered by the Healthy Michigan Plan without co–pays. To prevent the disease, women are encouraged to get the H–P–V vaccination as early as possible. The vaccine is effective as early as 11 years old, but can be given up to age 26. 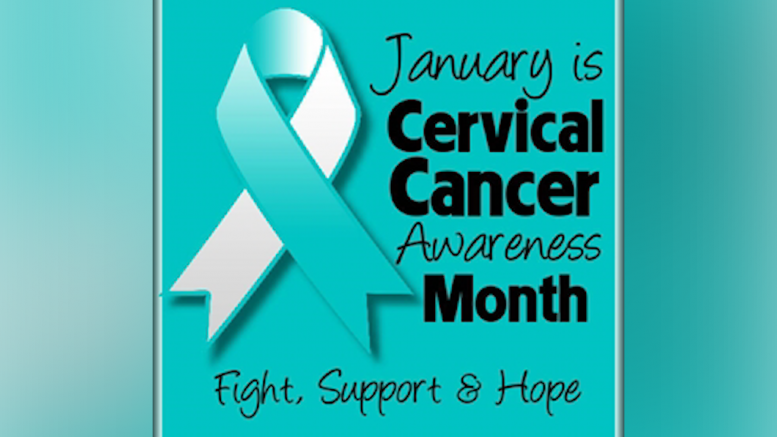 For more information on prevention and screenings, visit CDC.org/cancer/gynecologic.